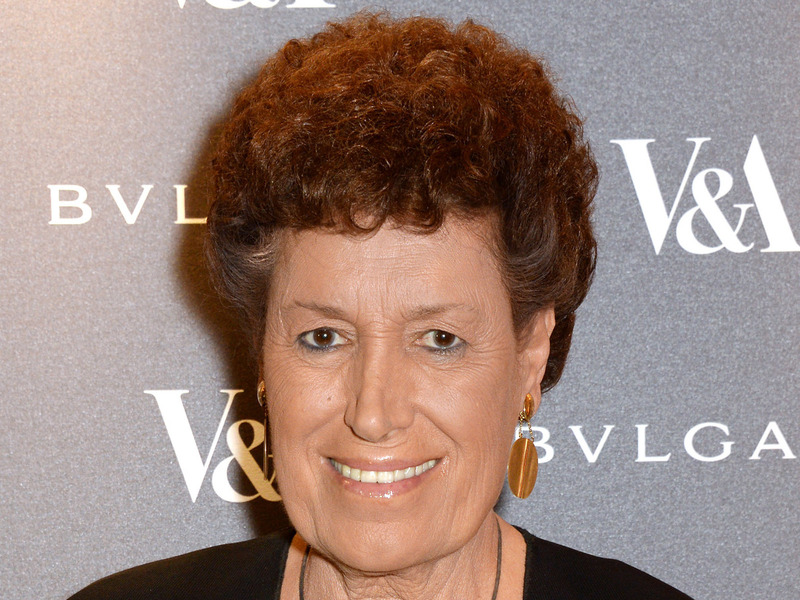 Carla Fendi, Former President Of Luxury Fashion Brand, Dies : The Two-Way Fendi helped propel the label to international fame. She was 79. Carla Fendi in London in 2014. She died Monday in Rome at the age of 79. Carla Fendi, onetime president of the eponymous fashion line, died in Rome on Monday at the age of 79, following a long illness, The Associated Press reports. The fashion house tweeted that her loss "deeply affects us all." Italy's Culture Minister Dario Franchescini remembered her as "a cultivated and sensible woman who was a major patron of the arts," according to the AP. Carla Fendi — along with her four sisters — helped propel their parents' humble leather and fur workshop to an internationally famous brand name. It was 1925 when Adele and Edoardo Fendi opened their shop in Rome. In 1965 Carla and her sisters hired Karl Lagerfeld as a designer. Under his direction, Fendi became perhaps the world's most famous furrier. Fendi also broke ground with its leather purses, especially the celebrated baguette bag. Each sister continued to play a role in the company but it was Carla who served as Fendi's president and the company's public face until it was sold to the French luxury group LVHM in 1999, reports the AP. Carla served as honorary president until her death. She was married to Candido Speroni.